Shah Faesal, the IAS (Indian Administrative Service) topper who quit the civil services earlier this month, has appealed for "small donations" for what he calls a "people's movement for change". 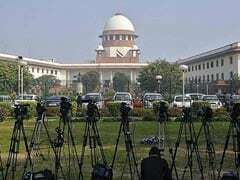 The 35-year-old, who in 2009 became the first Kashmiri to top the IAS, resigned on January 9 saying Muslims had been reduced to second-class citizens. He also declared his readiness to contest the national election due by May but asserted he would not join any political party "as of now". 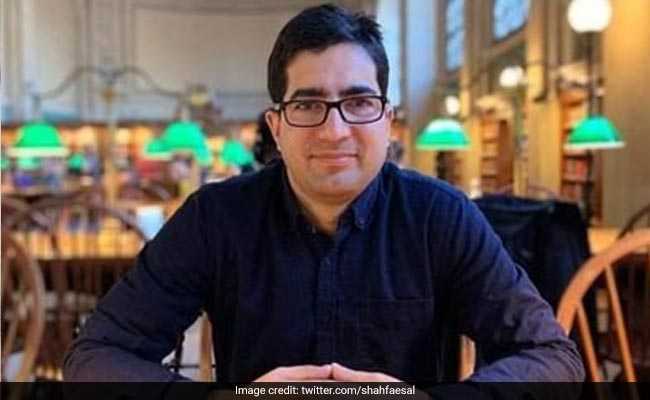 In tweets today, Shah Faesal called for contributions to his cause. "It is a people's movement for change. Be a part of this journey for clean politics and corruption free administration in J&K. Support Shah Faesal with your small donations," he tweeted along with the details of his bank account to which donations can be sent. Shah Faesal has ruled out joining any political party or the separatist Hurriyat Conference, saying his experience in governance cannot be used there. The medical degree holder was widely tipped to join the National Conference of former Jammu and Kashmir chief minister Omar Abdullah and contest the elections from the Baramulla parliamentary seat. But there seems to be change of mind after he resigned from IAS. Although he had ruled out floating his own party, today's appeal for public donations is a clear indication that Shah Faesal wants to establish his own political identity.